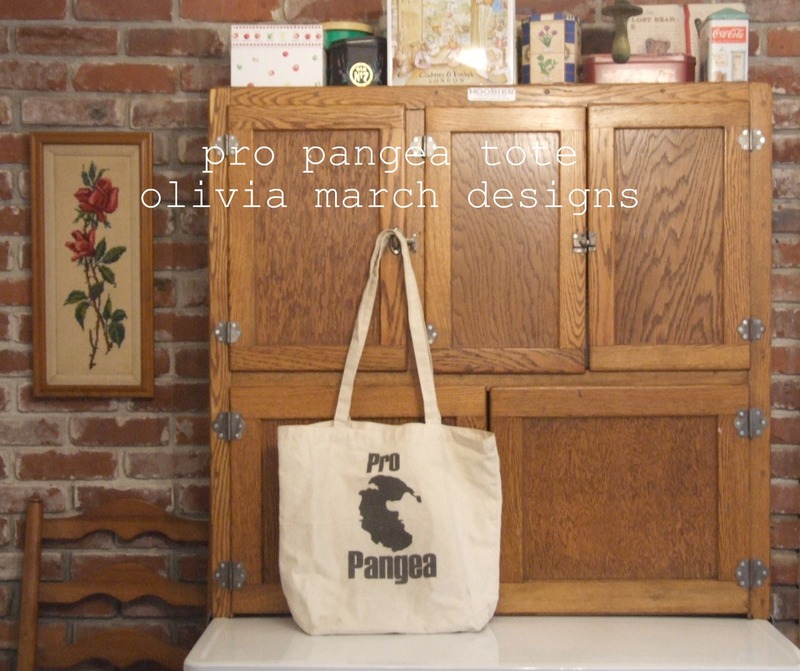 The Satchel: Pro Pangea tote from Olivia March Designs. Work, check out my inspiring lunch- does anyone else feel tortured by feeding themselves sometimes? 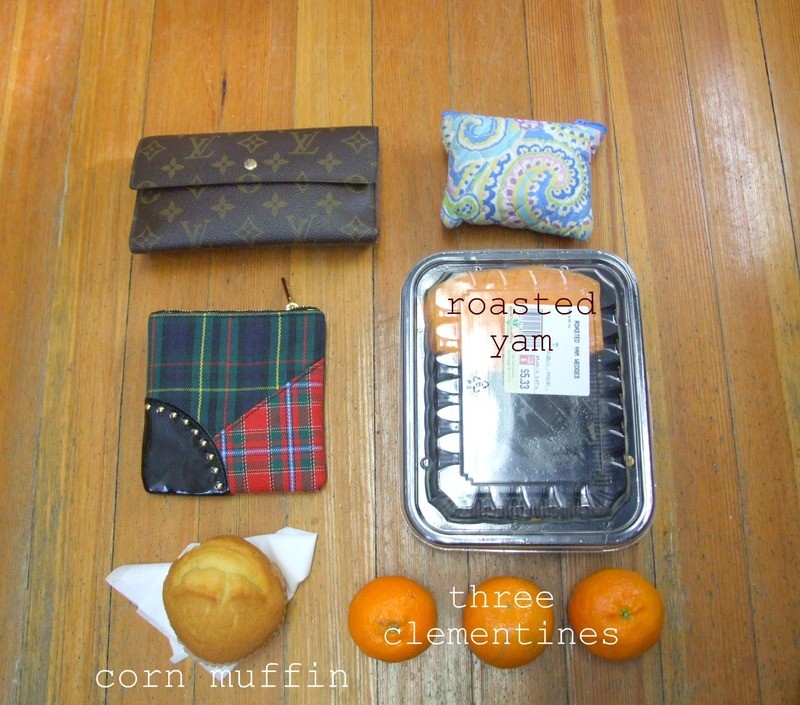 Organizing my lunch every morning is a truly exhausting process. It just feels like a far off thing to think about while I'm stumbling around in the morning.